A reliable cleanser is a must for every woman. Because it is an important step in every woman’s daily care schedule, I’ve made up with a list after I’ve reviewed and research best cleansing products on the market. 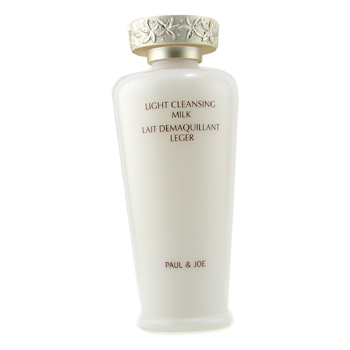 Light Cleansing Milk by Paul & Joe is gel-like milk cleanse, a smooth product that removes dirt and impurities while reducing redness and irritation. It leaves skin fresh and soft. Dermud Gentle Soothing Facial Cleanser by Ahava is a soap-free, deep cleansing product that doesn`t dry or irritate your complexion. For a clean and fresh skin. 100 % Hydraderm Gentle Peeling Cleanser 2 in 1 by Academie is a combination between a cleanser and an exfoliator that mildly exfoliates while retaining essential moisture. For long lasting hydration. 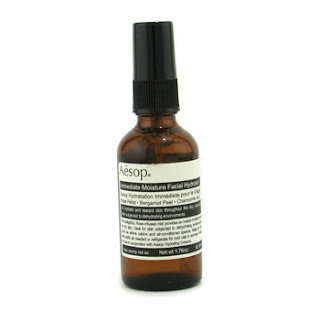 Fabulous Face Cleanser by Aesop is a potent cleansing gel that contains Olive Flesh cleanser for an effective dirt removal without excessively drying the skin. It is ideal for sensitive skin. Immediate Moisture Facial Hydrosol, also by Aesop is formulated with botanical agents such as Rose Petal, Chamomille and Bergamot, ideal for dehydrated skin. Adrian Arpel`s Coconut Cleanser instantly dissolves makeup and it provides a gentle and thorough cleansing. It softens skin texture leaving it fresh and smooth. Benefit comes with two lovely offers. The first one is called Honey...Snap Out of It! 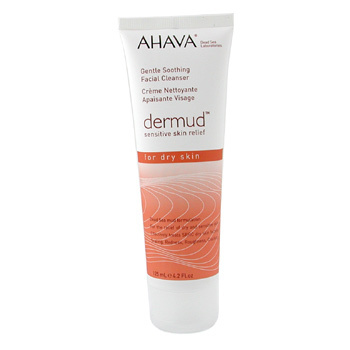 Scrub Facial Cleanser, enriched with soft almonds, Vitamin E and Honey to uplift impurities and unclog pores. It improves the texture of your skin, leaving it fresh. The second one is You Clean Up Nice! Face Wash, which is an oil-free, soap-free cleanser that removes dirt and makeup, while soothing and conditioning. It doesn`t dry and it leaves your skin fresh and comfortable. Crème Extraordinaire Foaming Cleanser by Borghese vitalizes skin`s own processes, it eliminates impurities, leaving it purified and refreshed. It has an exclusive Stratopeptide Energizing Complex that comprises three technologically optimized ingredients. With dissolvable micro granules. DDF`s Brightening Cleanser is a glycolic and salicylic gel that contains six brighteners to help reduce hyper pigmented spots. It leaves skin bright and clarified.